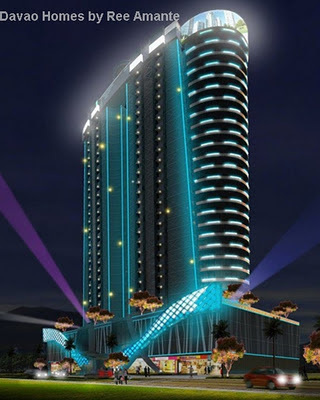 Aeon Towers at night time. Aeon Towers during day time. Soon to rise a high-rise 34-storey condominium hotel (condotel) -- consist of commercial areas, hotel and 22 floors of residential condominium units. 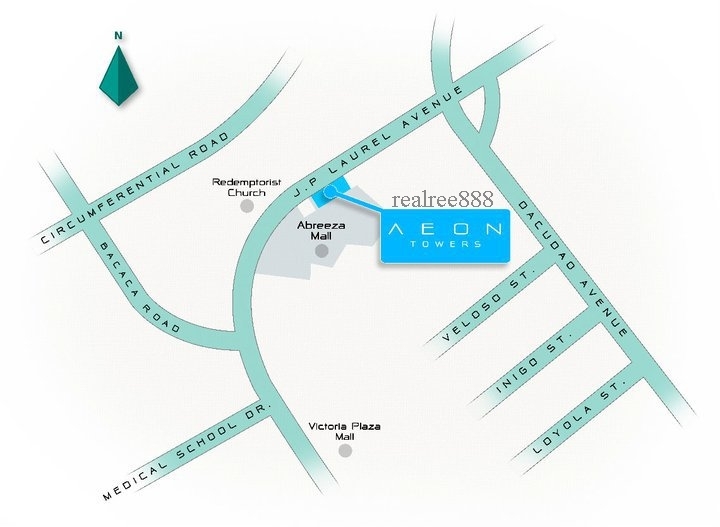 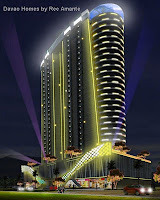 Located in the busy street of J.P. Laurel Ave., (just beside the Abreeza Mall by Ayala Land).This will definitely change the Davao City's skyscraper. 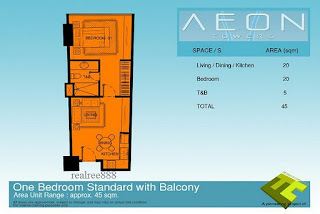 The term Aeon is actually an English word, which alternately means "life" or "being" and "forever" or "eternity. 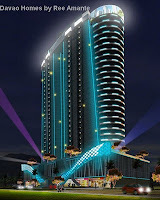 Aeon Towers during night time. 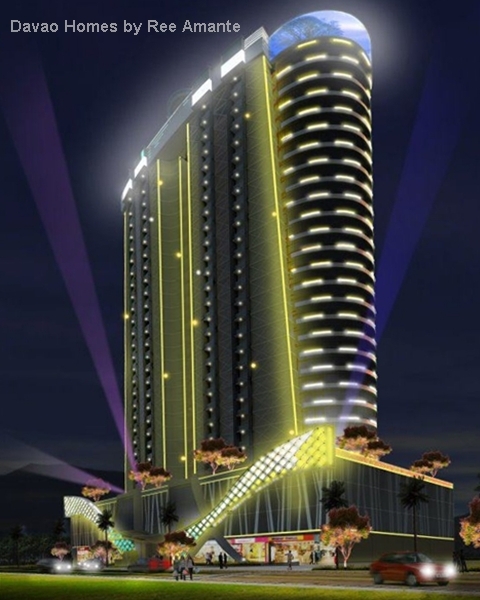 The future with the finest standards in Condominium living. 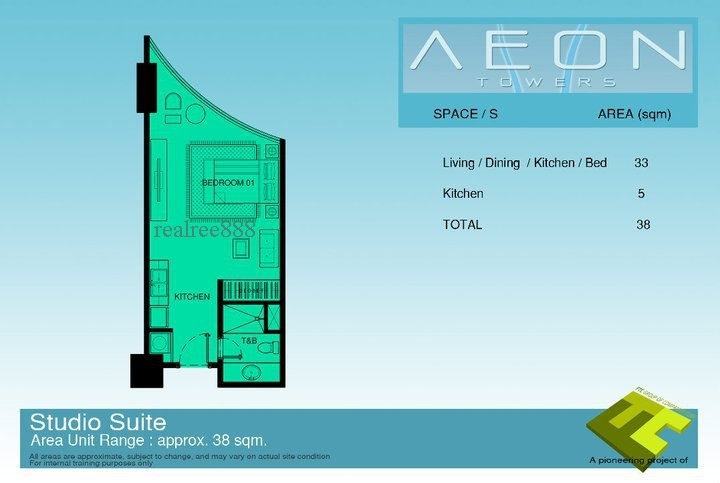 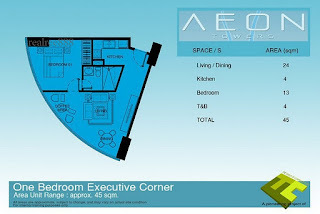 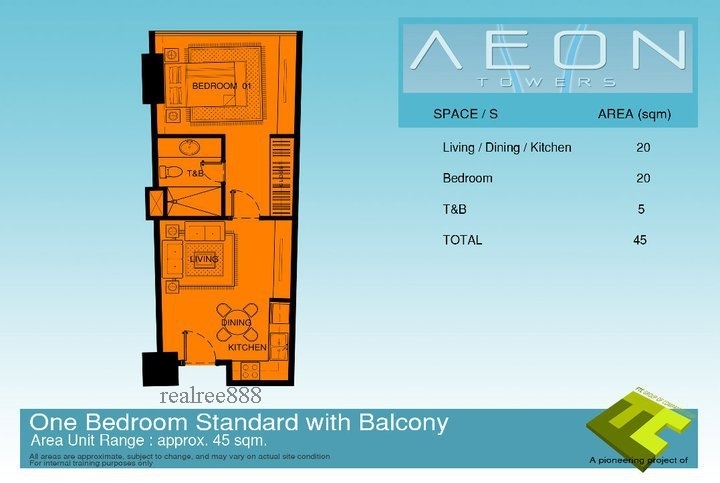 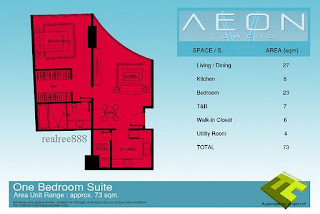 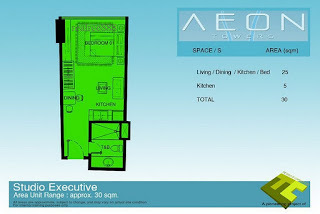 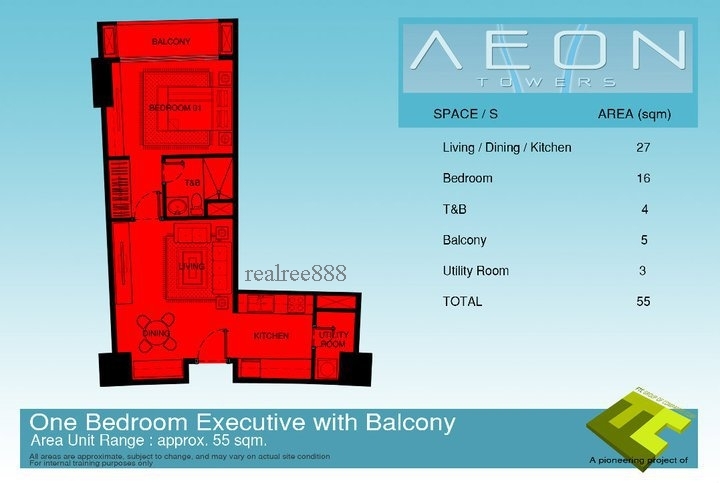 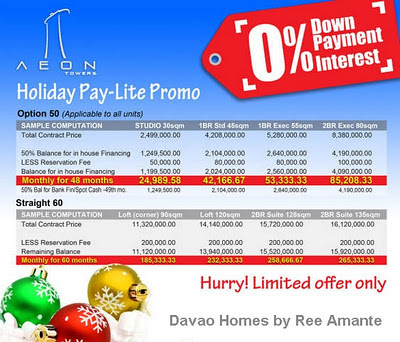 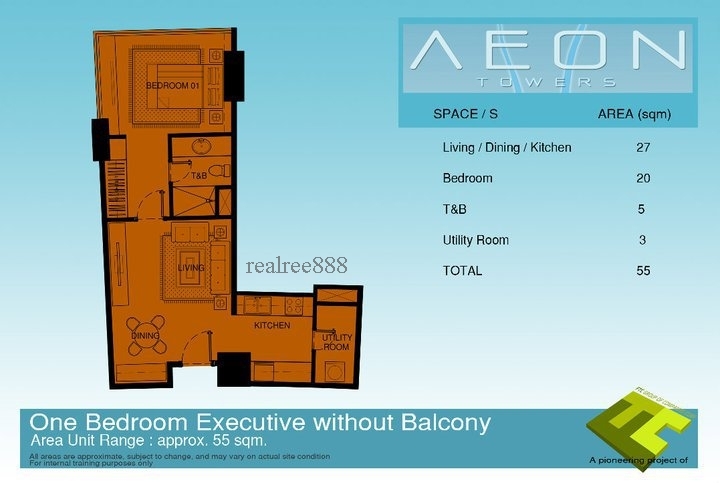 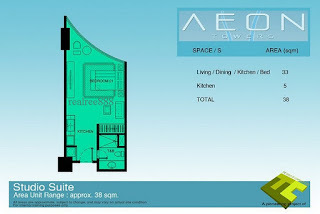 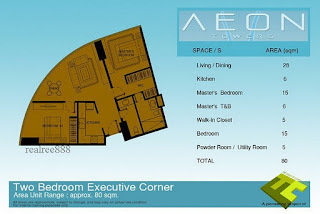 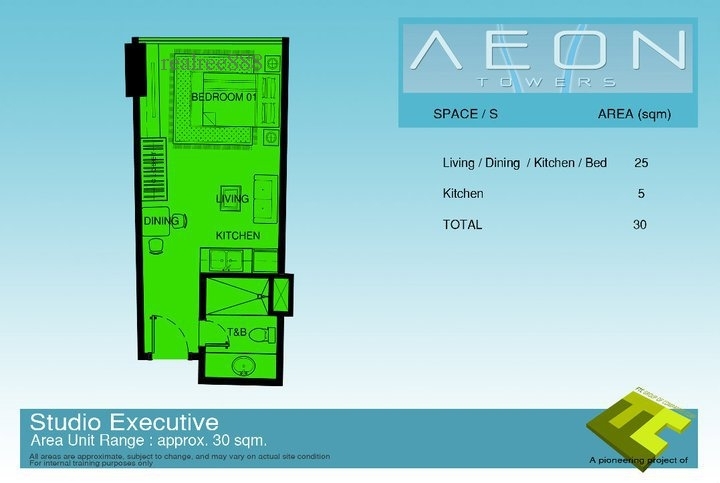 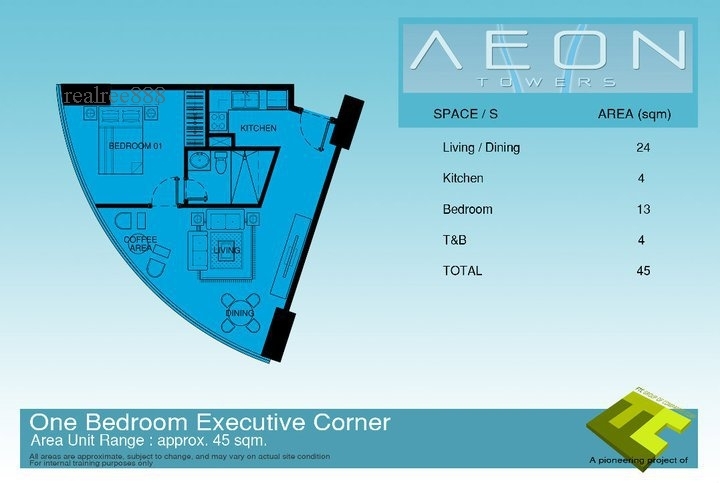 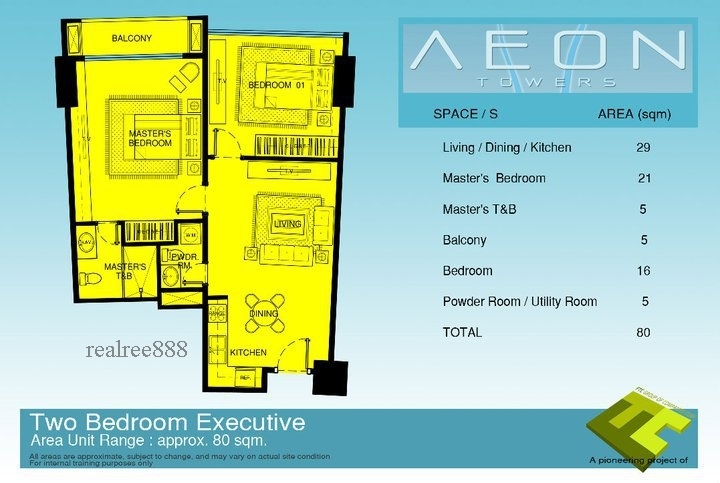 Aeon Towers is one of the first condominium in the Philippines to use a Smart Home Technology (Fiber Optics). 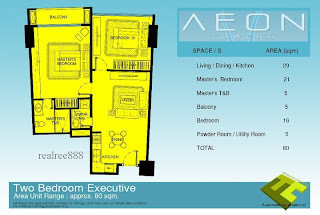 Home automation for the touch generation with Savant.